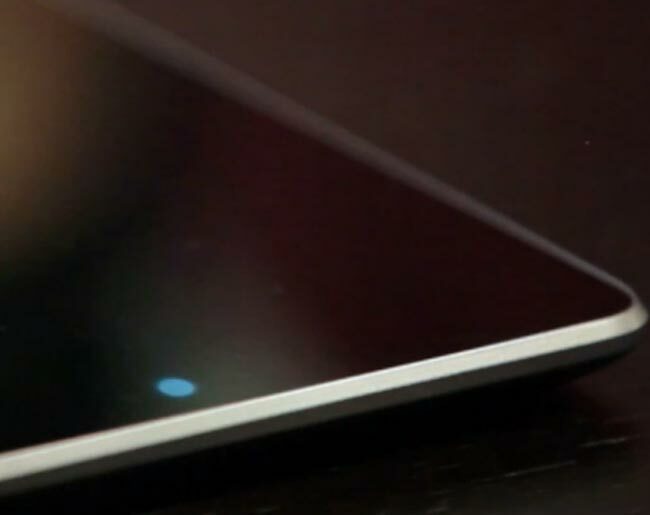 There have been a number of rumors about the new Nexus 7 tablet from Google. Yesterday we heard that the new Nexus 7 tablet have received certification in Indonesia. Last week a number of retailers started dropping the price of the existing Nexus 7 tablet, which led to speculation that the new Nexus 7 launch could be imminent. We are expecting Google to launch the new Nexus 7 tablet before the end of July, the device is rumored to come with Android Jelly Bean, most probably Android 4.3 Jelly Bean which has yet to be made official. The second generation Nexus 7 tablet is rumored to feature a 7 inch full HD display, the display will apparently feature a resolution of 1980 x 1200 pixels. The new Nexus 7 tablet will be powered by one of Qualcomm’s new mobile processors, the Qualcomm Snapdragon 600, and it will have a clock speed of 1.5GHz. Other specifications on the Nexus 7 will include 2GB of RAM and 16GB of built in storage, there will also be a 32GB model, and the device will be available in WiFi and 4G LTE options. The new Nexus 7 tablet will feature front and rear facing cameras, on the back of the device there will be a 5 megapixel camera for photos and video, up front there will be a 2 megapixel for video chat. If Google do intend to launch the new Nexus 7 tablet before the end of July, then we could possibly get some more of official announcement from them next week. As soon as we get some more details about the device we will let you guys know.